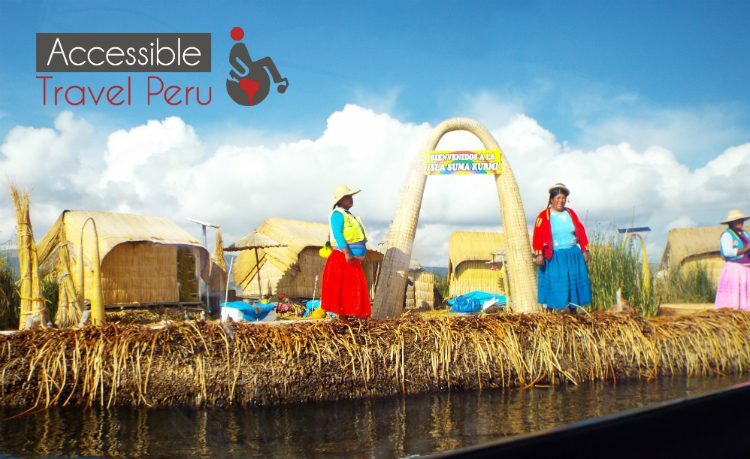 Puno is the city located on the shores of Lake Titicaca at 3827 meters above sea level. It is a small city but offers little accessibility in the lodgings. 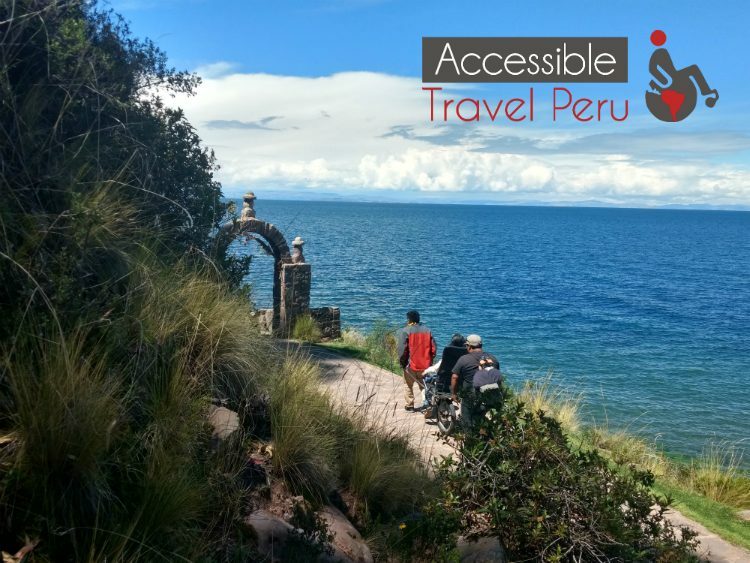 There is no public transportation or taxis for people in wheelchairs. 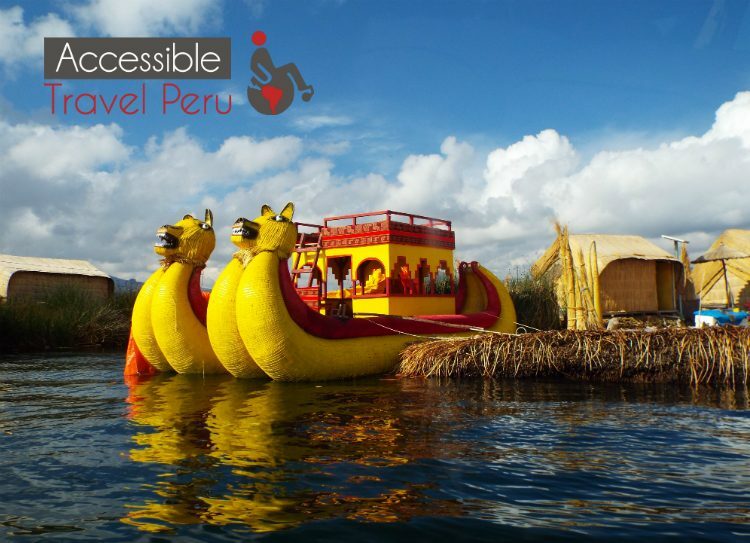 The best way to visit Puno is with Accessible Travel Peru.